One of the best things about starting a new year in ministry is not only celebrating what the Lord has done, but looking forward to what He is bringing our way. We have a few awesome praises to share that give us a jump start in 2019 and we want to ask for prayer for a few specific trips and plans we have for the year to come. We would also like to encourage all of you who pray for us on a regular basis to visit our website and see even more of what the Lord is doing as we Connect a Timothy Culture in the Church! 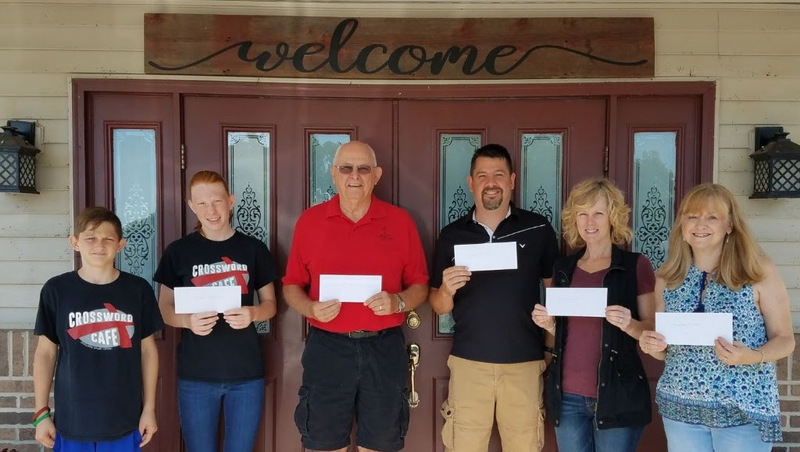 One of our big goals is to be able to purchase the front half of the building that we use for our Helping Hands Resale Shoppe in Canton Illinois. 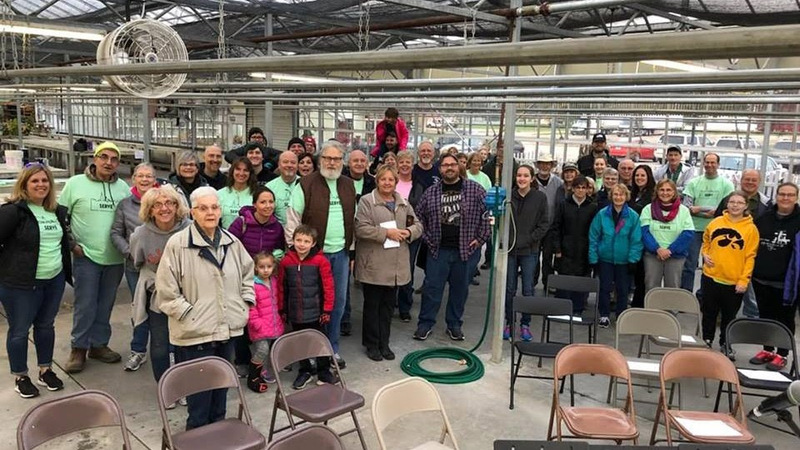 This required a lot of prayer and generous donations to make it a reality as we sought to raise $26,000 for the down payment that would allow us to own our space for the shop and give even more to local and international charities. Well the Lord answered prayer and we plan to close on the building February 1st! As you can see from the picture above it is a great space, but does need some exterior work that we will now be able to do as owners of the building. Thanks for praying and for the generous donations to make this a reality. 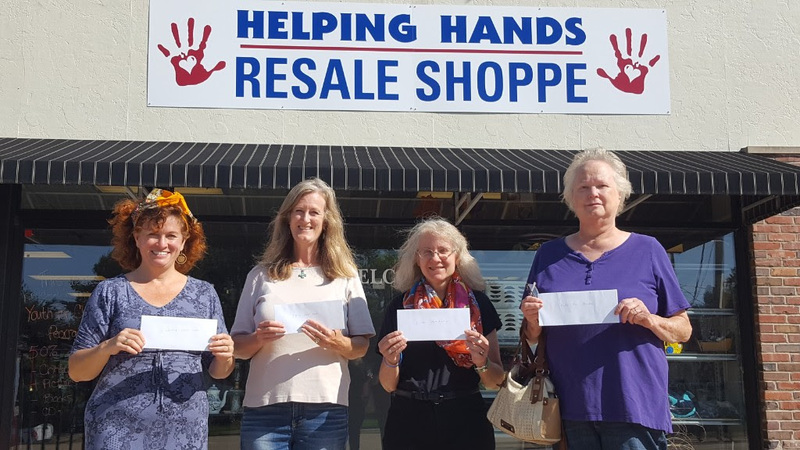 With our first full year of having three Helping Hands Resale Shoppes in three very different communities, we are excited to announce that we were able to share a total of $234,787 with over 120 local and international charities and community organizations! It is amazing to see what the Lord does when His people come together and serve in their communities. This is a great picture of what we call a Timothy Culture in the Church! This year was awesome. We have so many new connections and opportunities to connect a Timothy Culture in the Church that it is sometimes hard to keep track of what the Lord has done. 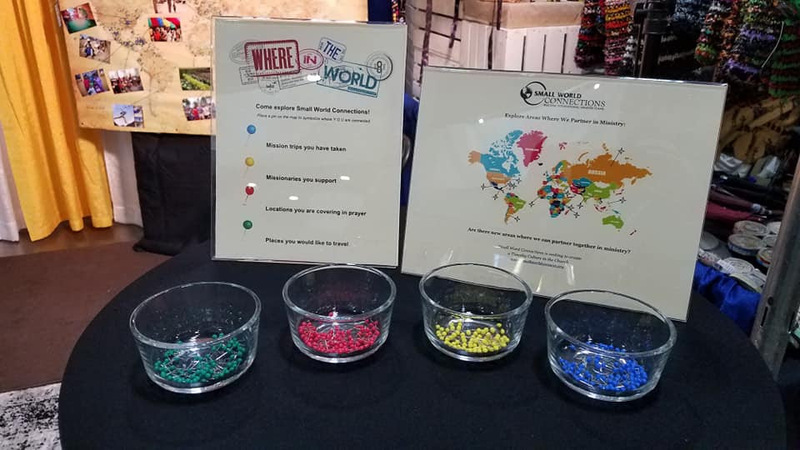 In my role as executive director I get the chance to see most of the ways our ministry is reaching out and furthering the Gospel around the world. I thought that I might just list my top ten highlights from 2018 and share some pictures that give an overview of the tremendous things the Lord has done through your prayer and support. Also, please consider giving a year end financial gift. In past years these one time year end gifts have been a huge boost in helping us cover expenses and taking the ministry to the next level. If you would like to make a donation online just go to our website listed below and click on the Pay Pal link on the left side of the screen. The past month has been exciting as we have had the opportunity to serve our local community, travel to an international conference to make connections, finalize steps to start a new online connections platform and send out a team to teach the Word of God to church planters. All of this has been possible because prayer partners like you have been so faithful to lift up the opportunities God is bringing our way. Thank you for your prayer and financial support that helps make all of this happen and encourages us more than you can imagine. 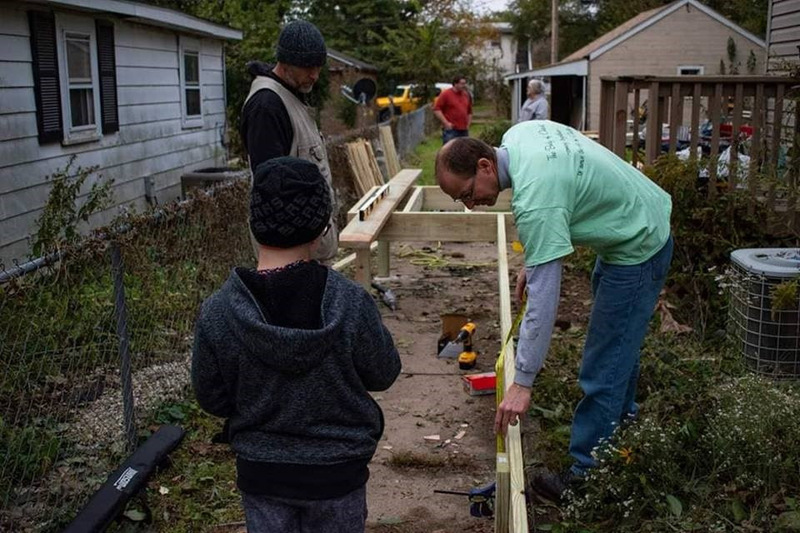 There were many opportunities to serve over the weekend in Chillicothe at Serve Weekend at the end of October. 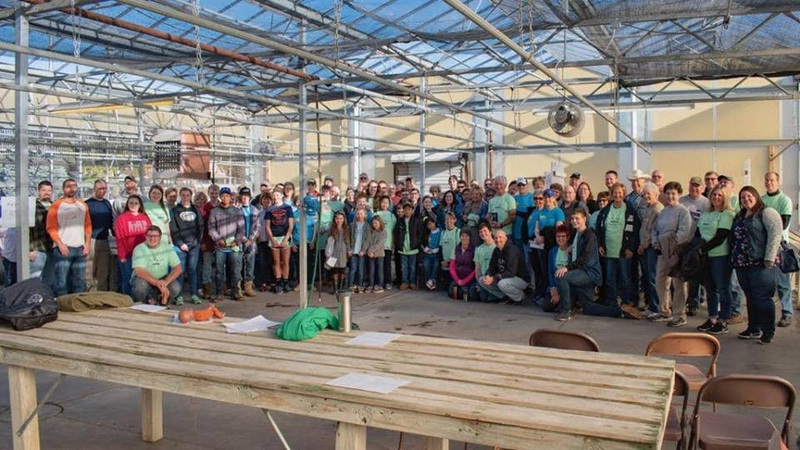 We helped organize this event and were thrilled to have over 160 spots filled over two days of community service projects. 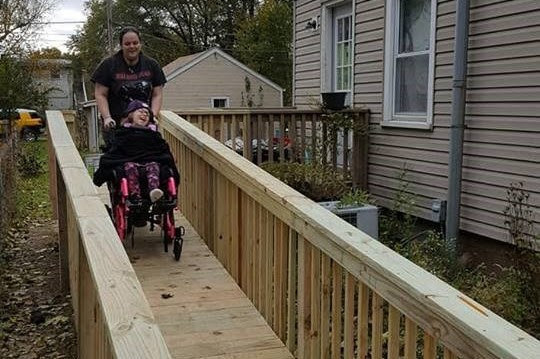 Especially great to see this team with members from at least four different churches come together for two full days to build this awesome ramp for a sweet little girl and her mom. Thanks to Carl, Kevin and the rest of the team that went the extra mile and served with joy in the love of Christ!! During the months of December and January we will be beta-testing our social media platform that will be a place to connect with missionaries and ministry partners all around he world. 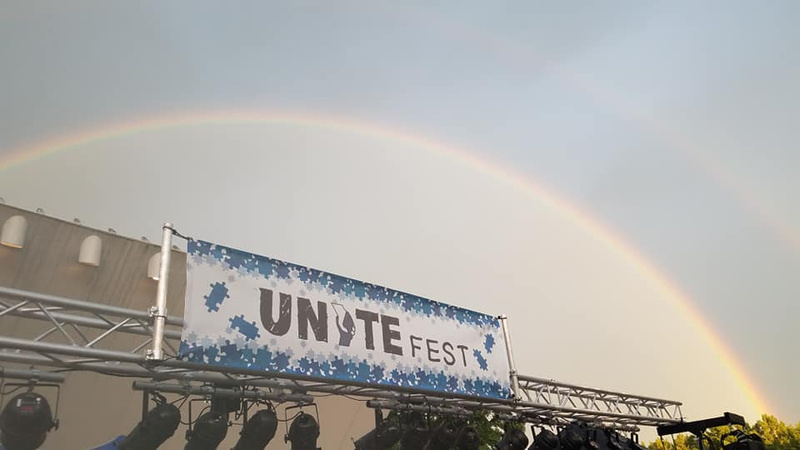 This new site will be a place where we can all connect and offer our piece of the puzzle to the Body of Christ. Our goal is to have over fifty friends try it out and use if for a few months as a way for us to work out any bugs and develop it in a way that us useful in building relationships. If you would be interested in being a beta-tester that uses the site and gives us feedback as you use it please text 309-251-2048 and let us know who you are and that you want to try the new site. Thanks for the help! 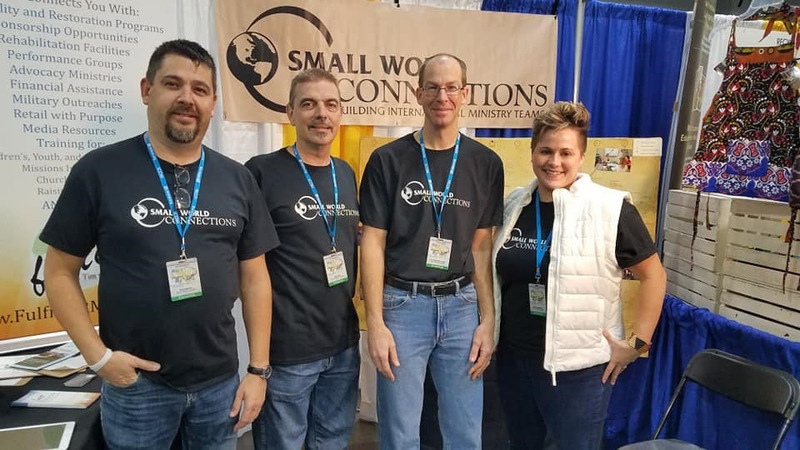 We had an amazing time over a long weekend in November with some of our staff in Cincinnati at International Conference on Missions. We made some new friends, made some great connections, saw what other ministries are doing for the Kingdom and had a blast. Looking forward to following up on a lot of great connections that we made over the weekend. Thank you for praying for us. We are also looking forward to sending a team that will teach two weeks of intensive Bible courses to church planting pastors in training. This team will travel in early December to a region of the world where the Gospel is not openly welcomed. These church planters are willing to risk their lives to share the love of Christ with those who have not heard, and our team is thrilled to be part of their training and to be able to encourage and pray with these fellow believers. 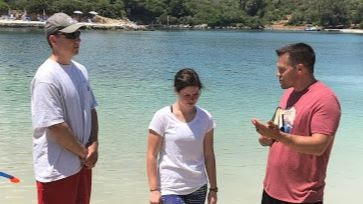 Please pray for protection and for fruitful ministry as they teach and connect.